Integrated threshold drainage solution for Vantage doors. 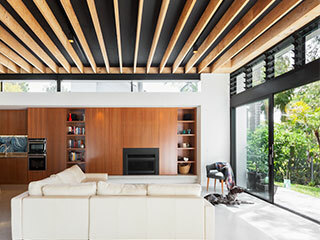 Australian designed to deliver superior performance for the varied climates and environments around the country, Vantage® windows and doors offer enormous flexibility in design. Blending style and adaptability the Vantage® range offers the ideal window and doors systems for your project. 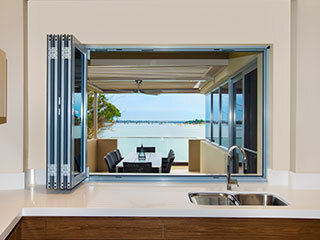 Choose from sliding, hinged and bi-fold doors, awning, casement, sliding, double hung or louvre windows. Vantage® windows and doors can be made big, bold and beautiful to maximise natural light, fresh air and views making your home more comfortable and liveable for years to come. Vantage window and doors incorporate sleek, contemporary aluminium frames and are available in a wide range of stylish colours to complement your internal and external colour schemes. Vantage windows and doors can be made big! Taller and wider than many others on the market, perfect to frame a special view, let the outdoors in and maximise natural light. 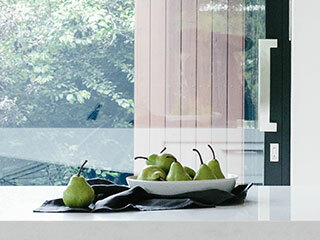 There is no such thing as standard when selecting Vantage windows and doors, all our products are custom made to your exact requirements so you get the best possible solution for your project.